Stipsicz-Hussars » 2.6. The Germans reach the outskirts of Pevensey, but have to cross the river. IABSM SEA LION (2) REARGUARD AT PEVENSEY → 2.6. 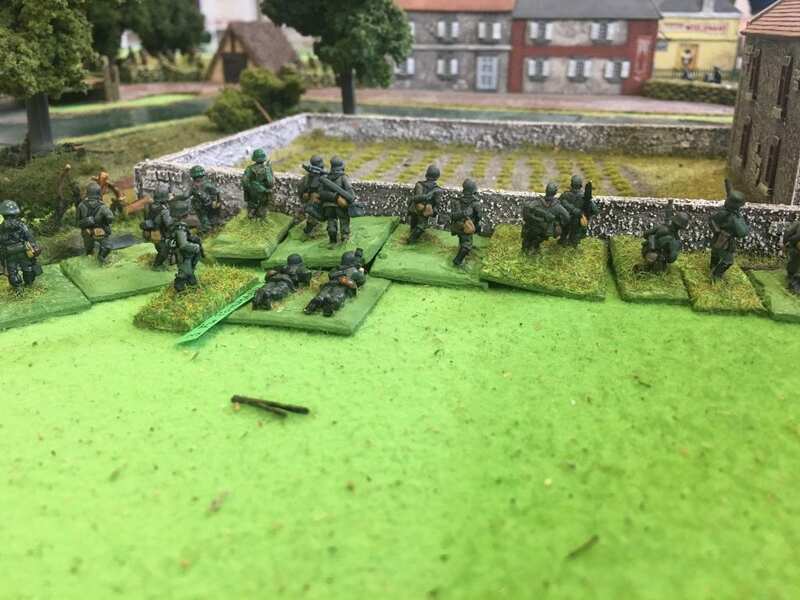 The Germans reach the outskirts of Pevensey, but have to cross the river.